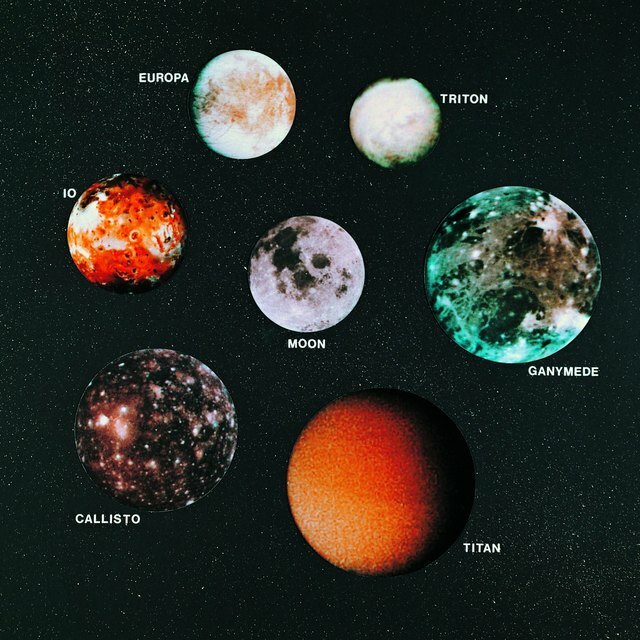 The terminology for various objects in the solar system is confusing, especially since many objects, such as Pluto, were initially incorrectly labeled. As a result, the nomenclature of the celestial bodies often changes, as scientists develop better ideas of what things are and how they function. The differences between dwarf planets, comets, asteroids and satellites is very nuanced, with many overlapping characteristics. According to NASA, dwarf planets have three basic characteristics. First, they orbit other objects. Secondly, their mass is large enough to the extent they form a spherical shape. Thirdly, they have not cleared their orbit or neighborhood. According to NASA, this means that they share an orbital space with other similarly-sized celestial bodies and are not gravitationally dominant. 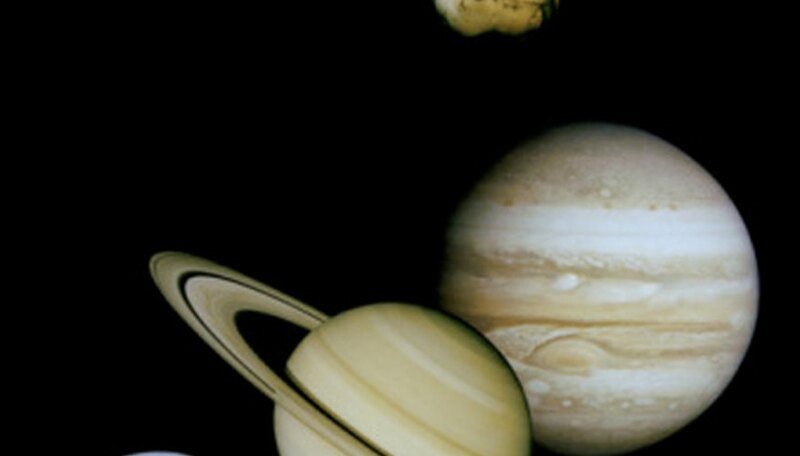 The most famous example of a dwarf planet is Pluto, which was once considered to be a planet but was redefined. Comets, which are much smaller than dwarf planets, are giant pieces of rock and ice that travel through space. Most comets formed billions of years ago during the formation of planets and stars. When comets become large enough to be pulled by the sun's gravity, they begin to travel towards the sun. This results in a large amount of the ice melting, which gives them a colorful and gaseous tail that travels behind them. Despite the appearance of a comet tail, the comets are circular until they are melted by the sun. Asteroids, which are smaller than comets, are particles of rock and metal that travel through space. They are categorized in two categories, stony and iron-nickel, although most asteroids contain both stony and iron-nickel elements. They can either orbit a planet or travel aimlessly through the solar system. When asteroids enter the atmosphere of Earth or any other planet, they are called meteorites. Typically, asteroids are too small to form a circular shape, unlike dwarf planets or comets. Satellites is a broad term that is used to describe all orbiting objects. Dwarf planets are satellites, but asteroids are only considered satellites if they orbit something. Comets may be considered satellites when in orbit, but they rarely orbit other structures. The term "satellite" may refer to celestial bodies, but it can also refer to human-made machines that orbit Earth. Northwestern: What is an Asteroid, Planetoid, Meteoroid? Northwestern: What is a Satellite? McDaniel, John. "Differences Between Dwarf Planets, Comets, Asteroids & Satellites." Sciencing, https://sciencing.com/differences-planets-comets-asteroids-satellites-8645943.html. 24 April 2017.